A professional musician and teacher in the greater Albuquerque area. He is the primary saxophonist for many different musical groups. In addition to teaching and playing, he is highly in-demand as a horn section leader as well as a studio musician. During the school year, he works in depth with students at many local schools as well as Hummingbird Music Camp. 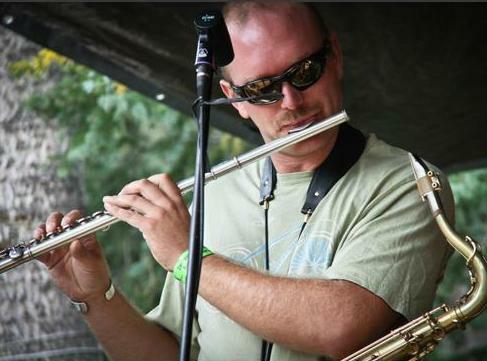 Chadd specializes in flute, saxophone, and clarinet with special emphasis on jazz and music education.